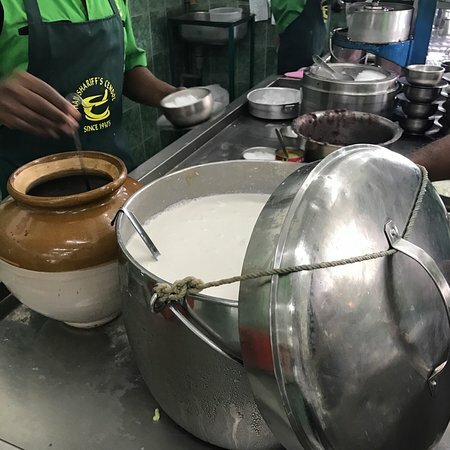 Best cendol in malaysiaThis shop sells all day anytime snacks chendol, nasi lemak, rojak with or wit...Great indian rojak too. 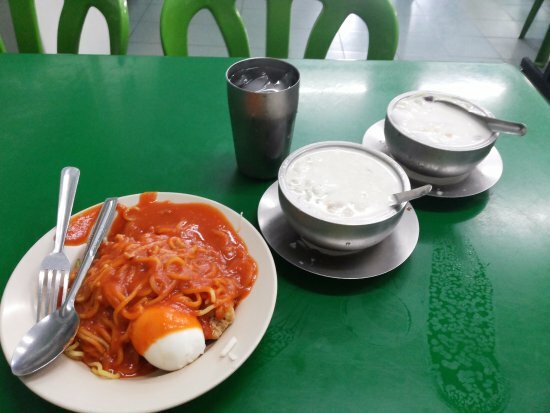 We miss the rojak because we came late. The cendol as expected, creamy and milky. Feels fresh, melt in the mouth. Will definitely come back again, earlier visit! 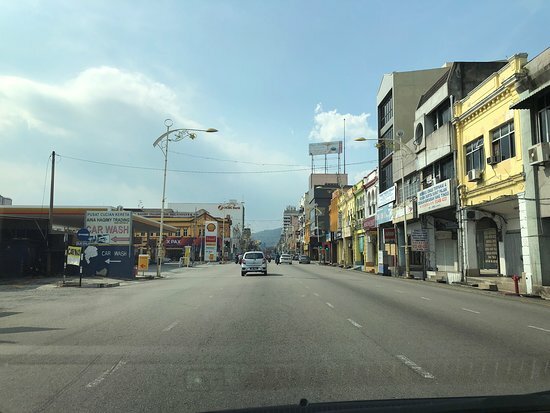 Rojak and Cendol for the whole family. 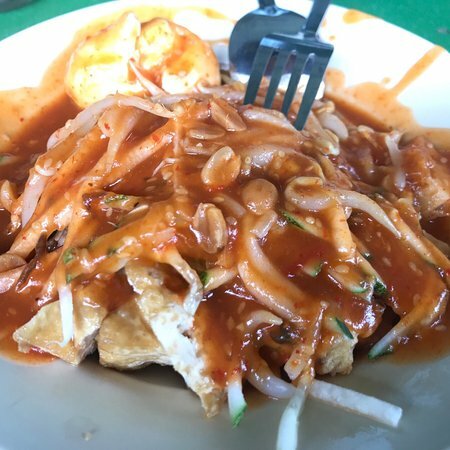 The Rojak & Cendol is the classic type which we have been looking for. Awesome goodness. The place is always full! 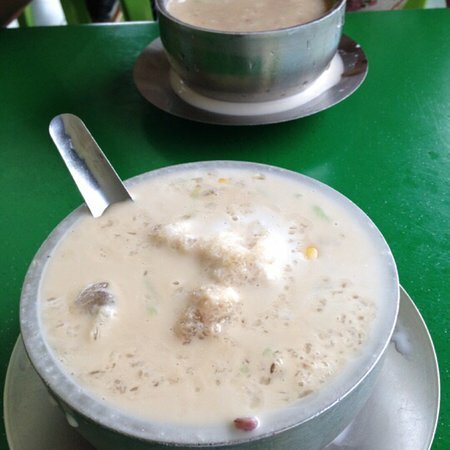 Cendol served with variety of side add on like jagung, pulut and red bean. Reasonable price. 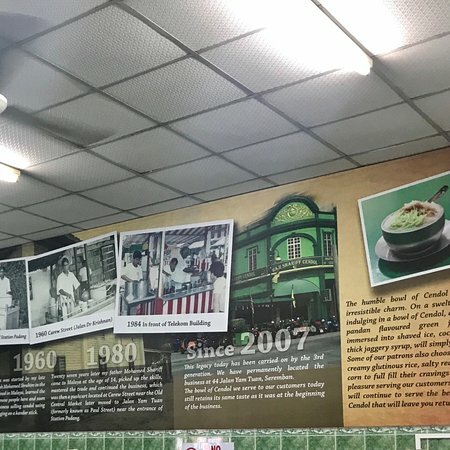 Drop by if you are cendol lover. Worth to try it out. Want something for your evening? This is it. 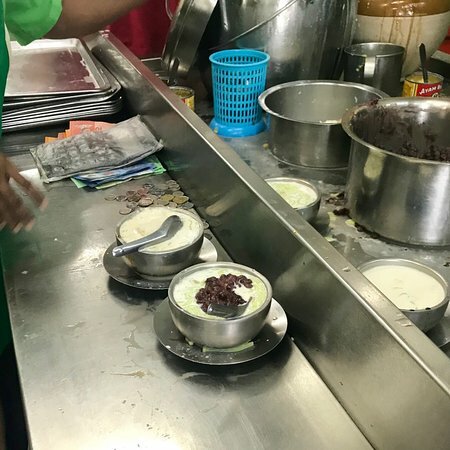 Literally the best cendol in seremban imo. The cendol jagung and cendol pulut is really delicious. If you have any relatives visiting you then you need to have them try it. Very famous and the crowd is there. They has the volume and may consider the price too. Good location no car parking hassle. 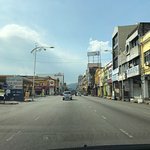 Nice cendol and mee rojak in seremban.Recommended place to enjoy mee rojak and cendol if u stay in seremban. 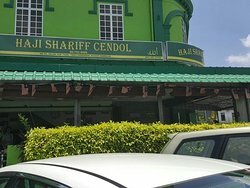 Get quick answers from Haji Shariff's Cendol staff and past visitors.